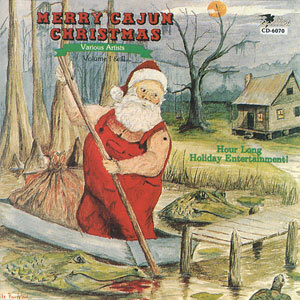 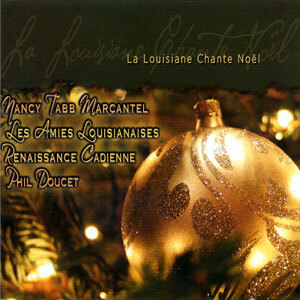 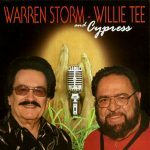 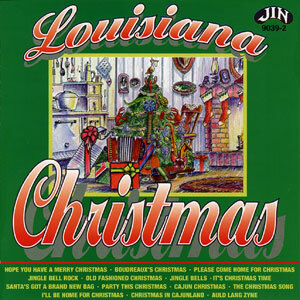 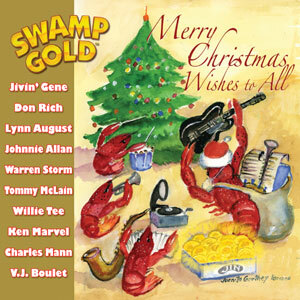 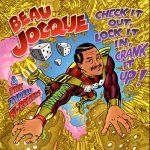 Listen to your favorite Christmas songs done by some of your favorite Cajun, Zydeco and Swamp Pop artists! Cajun Christmas Nights features your favorite classic hits and more. 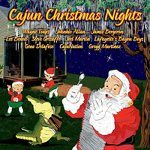 A portion of all proceeds associated with the sales of the CD as well as any live performances will be donated to the Second Harvest Food Bank, designated for the Acadiana area. 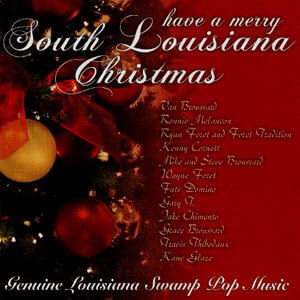 Released November 2012, 12 tracks.